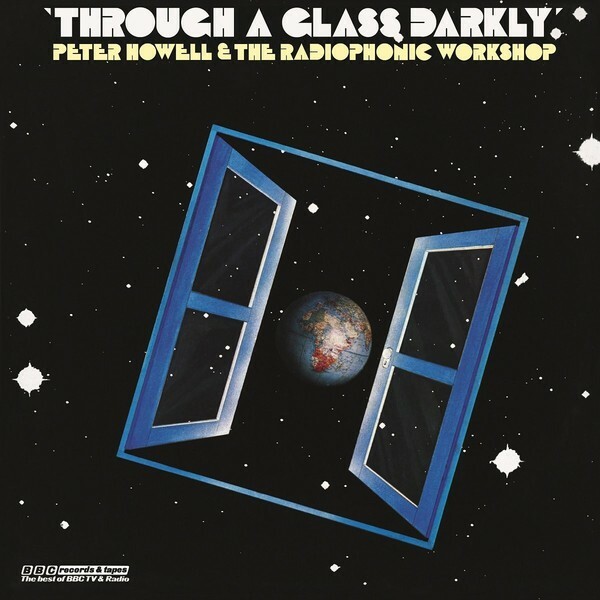 Two essential recordings from Radiophonic Workshop members Paddy Kingsland & Peter Howell get the reissue treatment with the vinyl only release of Kingsland's exceptional 1973 album Fourth Dimension [MOVLP1035], alongside fellow member Peter Howell's ARP synth opus, 1978's Through A Glass Darkly. Both of these albums have been crate diggers' gold for many years and are reissued for the very first time. The BBC Radiophonic Workshop came together in 1958 to produce music and sound effects for BBC Radio and Television programmes using hand built, custom designed electronic, tape and electro-acoustic techniques. By the mid-1970s, the synthesiser era was well-and-truly here, with the Workshop increasingly being asked to provide theme tunes and background music for TV and radio. 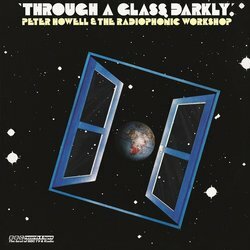 Production on Peter Howell's first solo album Through a Glass Darkly started in 1977, with Peter given the opportunity to develop a new suite of compositions specifically to cover one side of the album, albeit on a typically tight BBC time schedule and virtually non-existent budget! The album stands shoulder to shoulder with Vangelis's Beauborg and Jean Michel Jarre's Equinoxe, in terms of its influence and pioneering use of synthesizers.